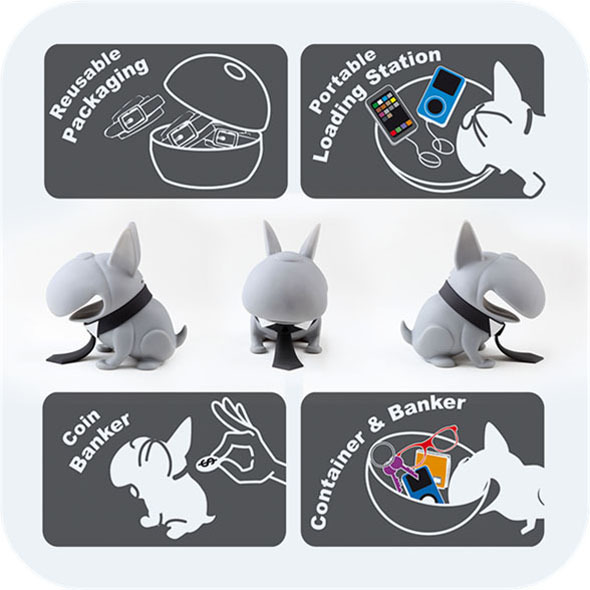 A guard dog for your loose change! Want to make sure that your cash stays safe? 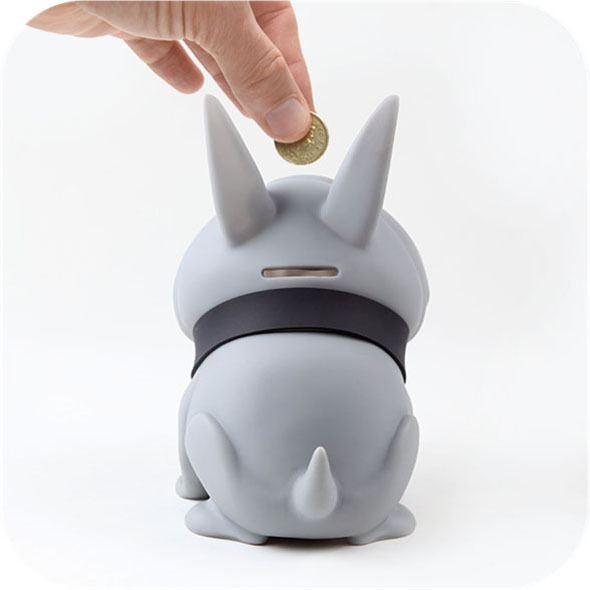 Store your spare coins in this cool Bulldog Piggy Bank! 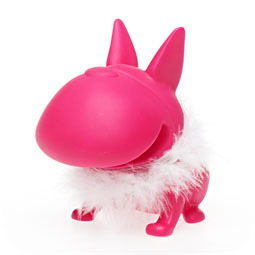 Use the coin slot to insert your loose change, and open the doggy up when you're ready to spend! 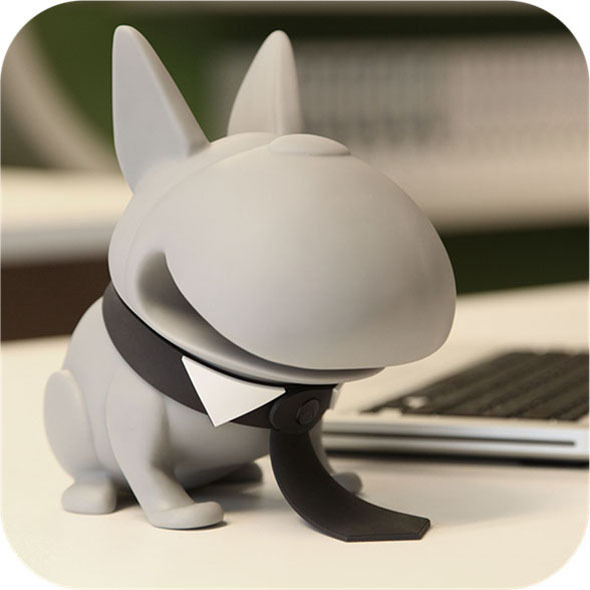 Max the Bulldog is all business, as you can tell by his smart black tie and collar. He's serious about keeping your coins away from thieving hands - you can definitely trust him with your hard-won moolah! 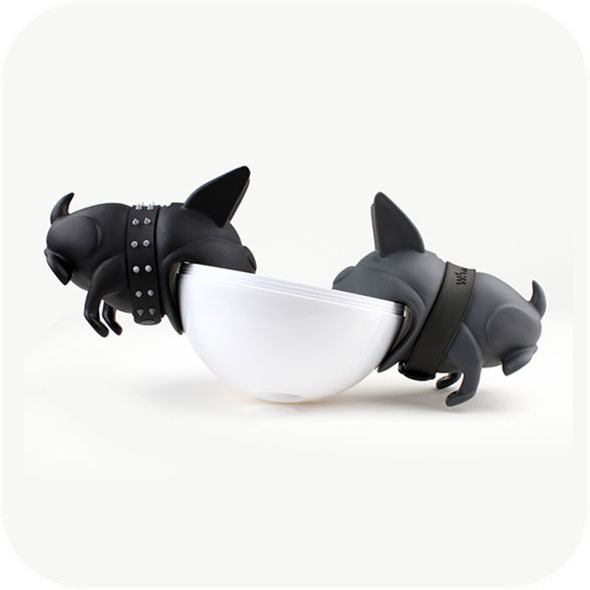 Place storage pod in mouth to make a handy bowl for keys, etc. Do you know somebody with too much loose change? Are they struggling to keep track of it all? Are they constantly checking their pockets, panicking that the change from that baguette might have fallen out? Sounds like they need our Bulldog Piggy Bank. 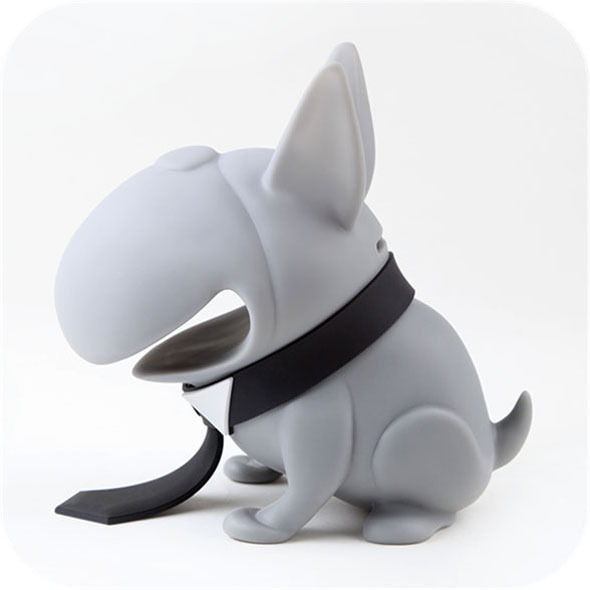 The novelty coin bank makes a fantastic place to keep spare coins, and if your finances are particularly healthy, Max can even guard your banknotes for you - just open him up and stash them inside!